This adorable, loving book will be cherished on Valentine's Day, Mother's Day, or on any day a child wants a kiss from Mama. Margaret Wild has published over thirty books, including The Very Best of Friends, Fox, and Our Granny. This is her first novel for teens. Margaret lives in Sydney, Australia. 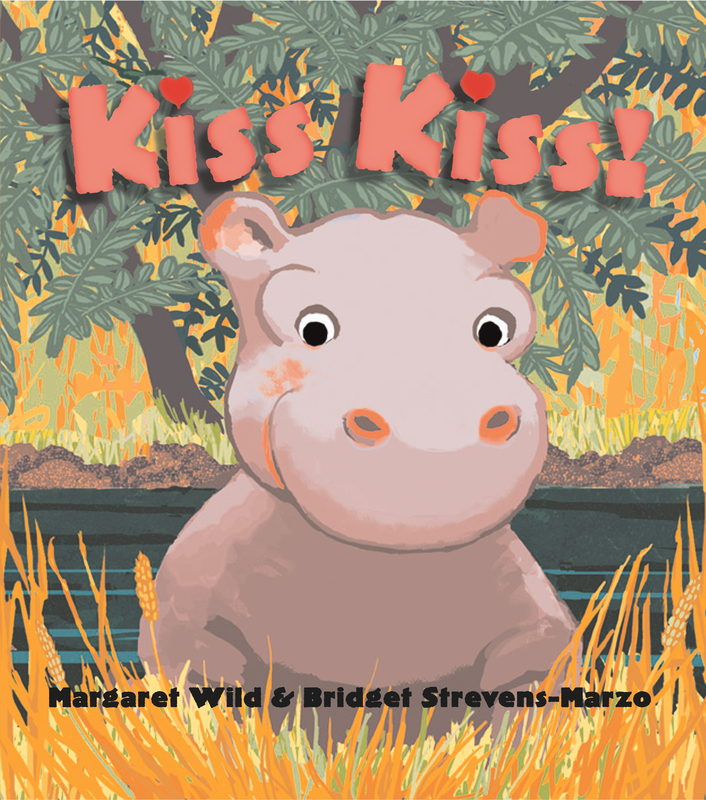 Book Cover Image (jpg): Kiss Kiss!